I found this shirt interesting. As I scroll through the masses of shirts online, I tend to gravitate towards the odd ones, the ones that have a story of their own. 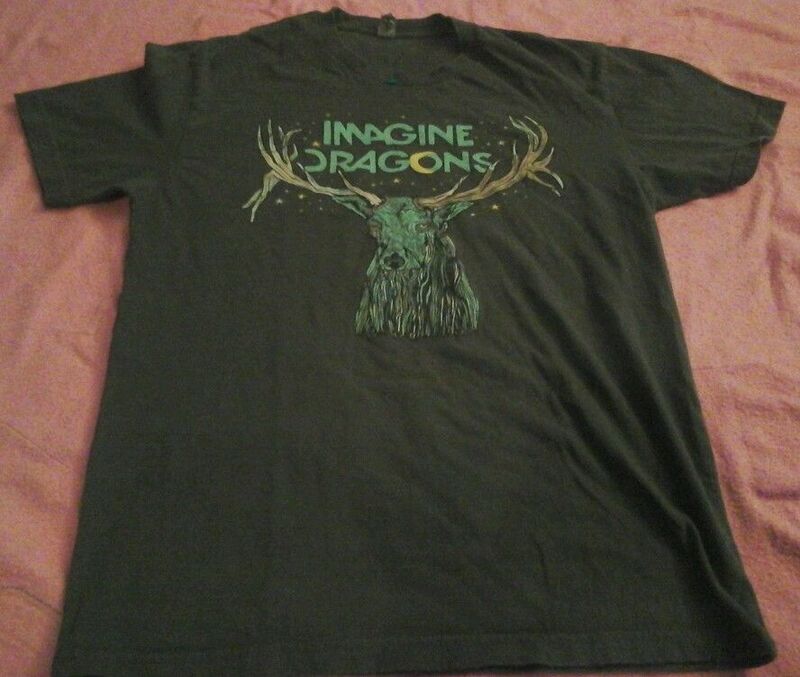 Imagine Dragons - Messed up deer tree thing.